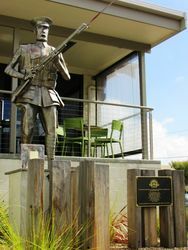 A monument commemorates those from the Ararat District who served in World War One. 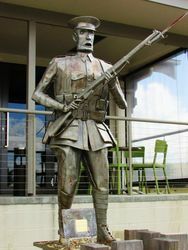 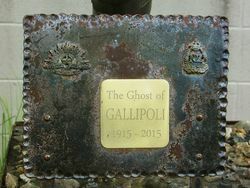 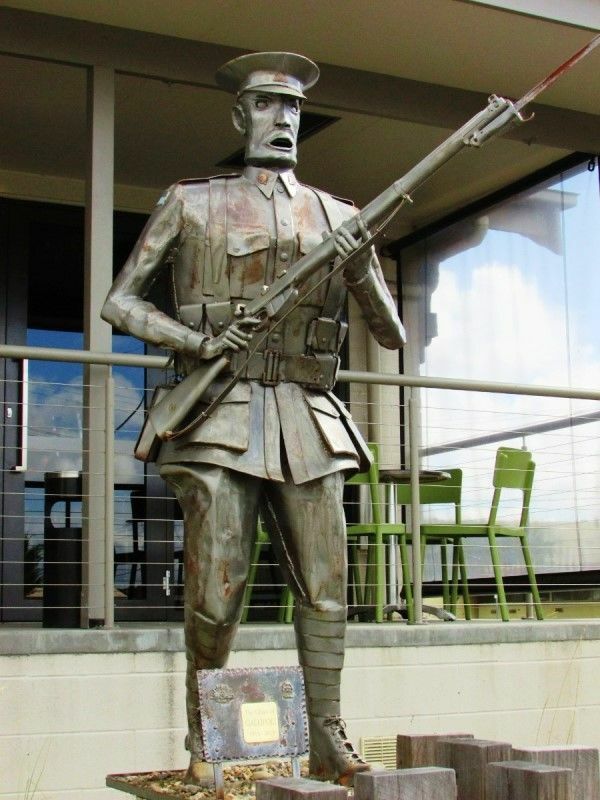 It was funded through the Anzac Centenary Grants Program. 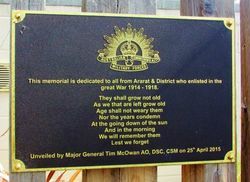 This memorial is dedicated to all from Ararat & District who enlisted in the Great War 1914 - 1918.